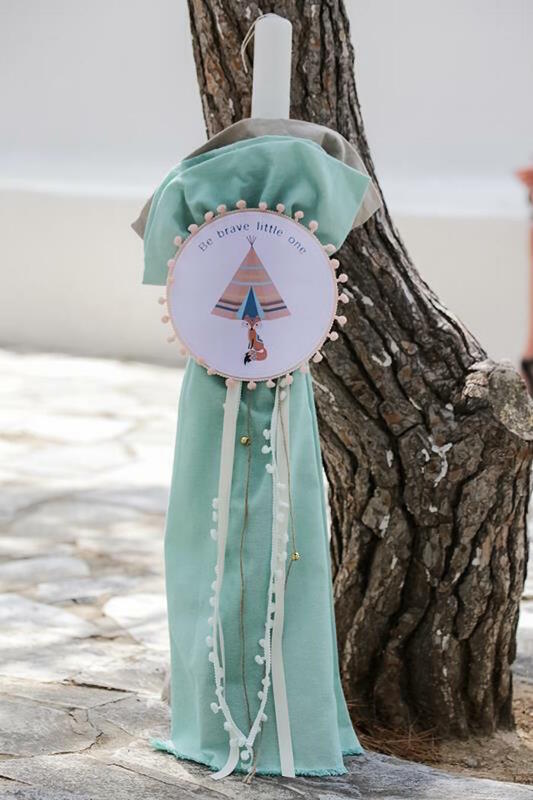 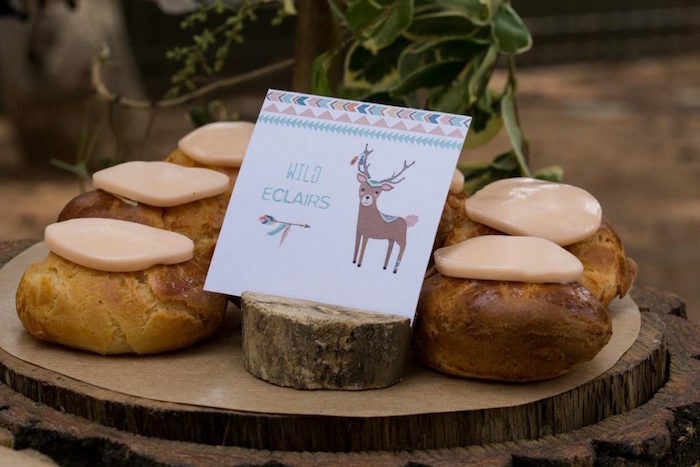 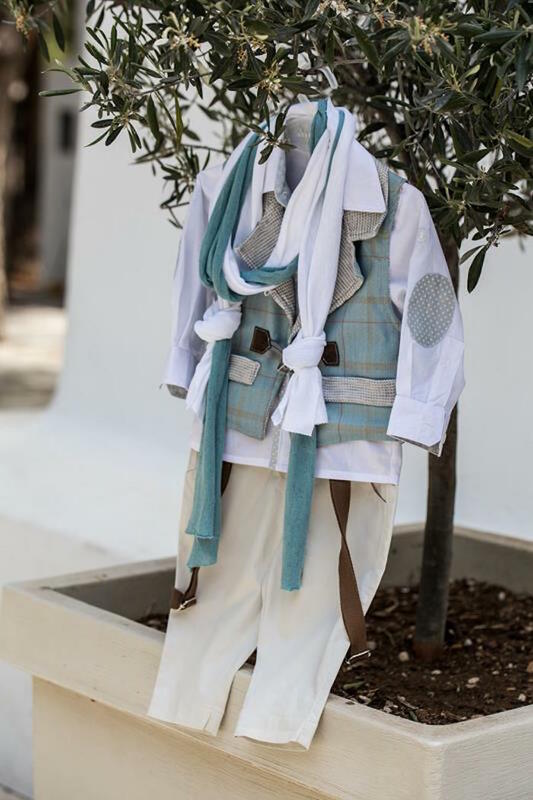 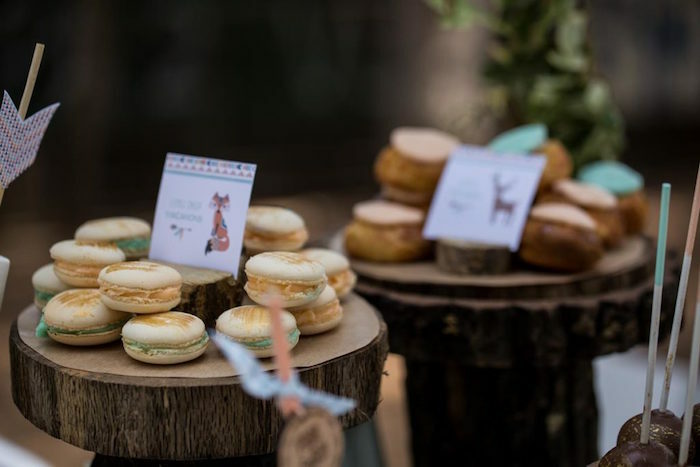 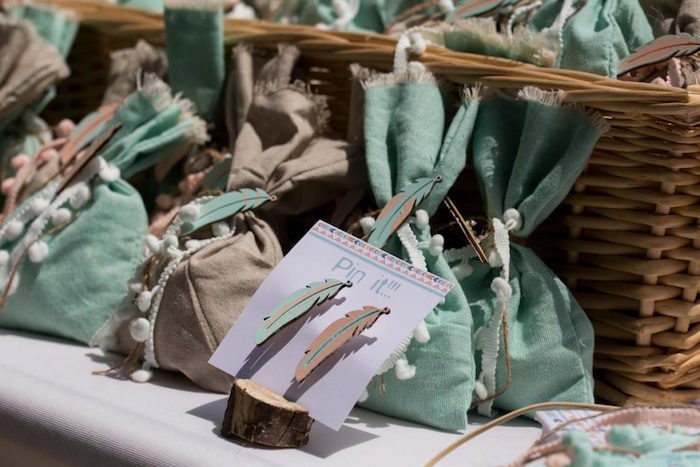 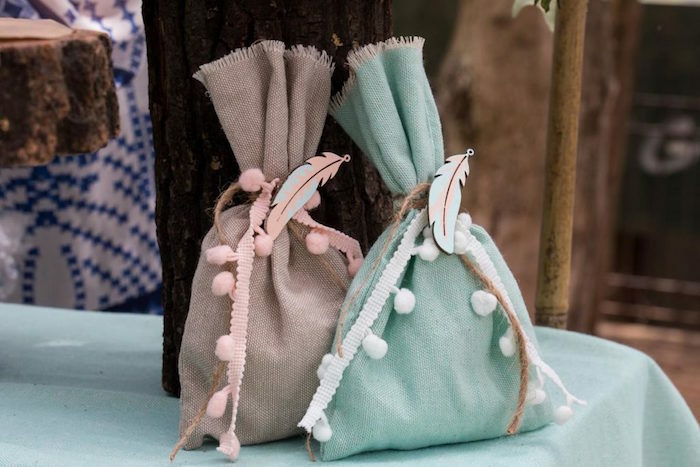 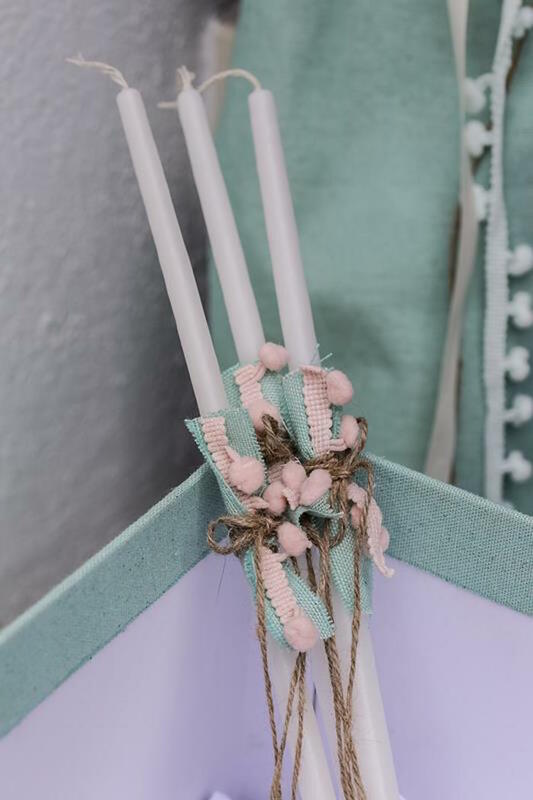 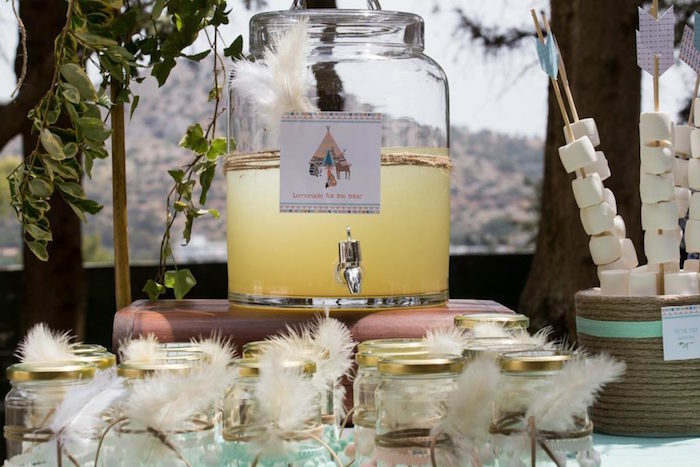 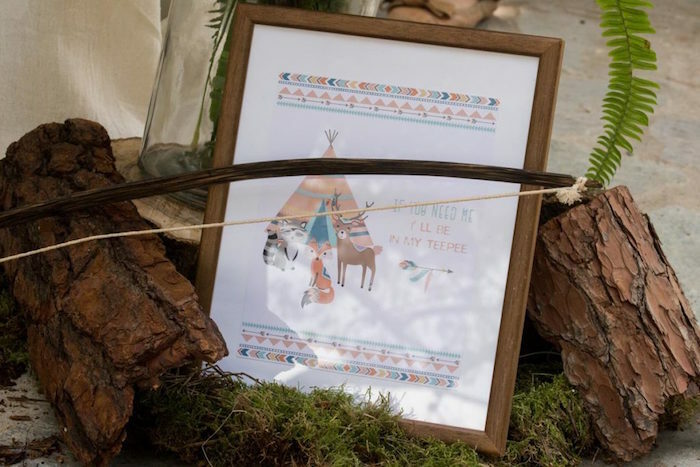 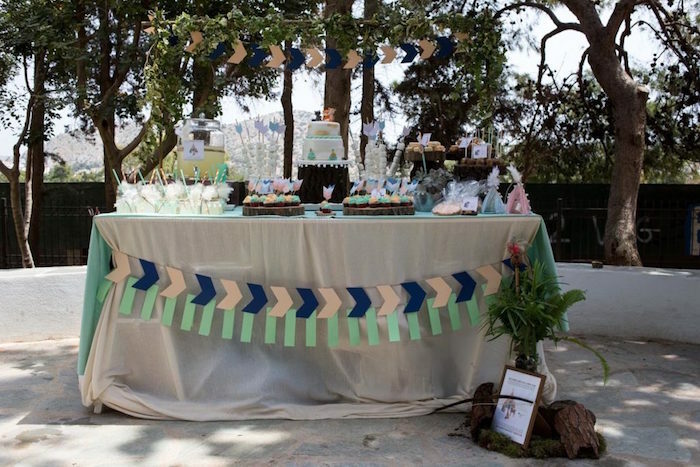 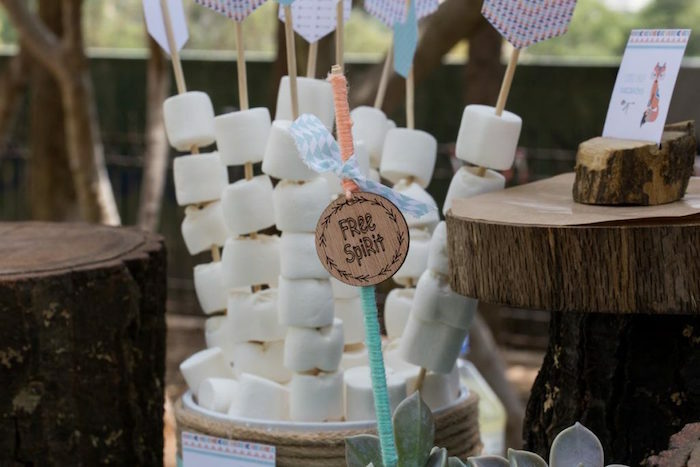 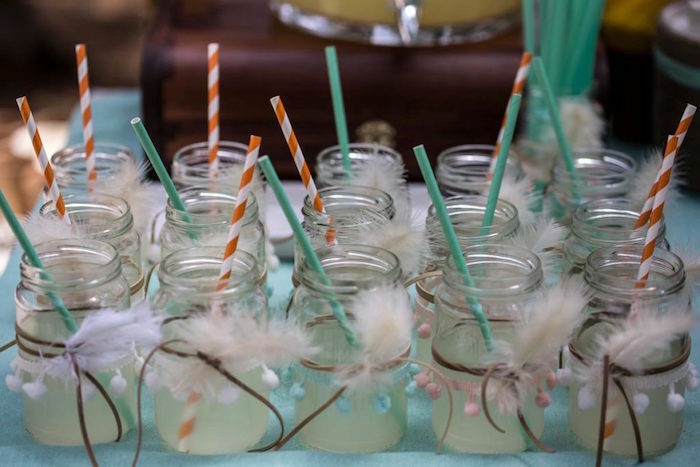 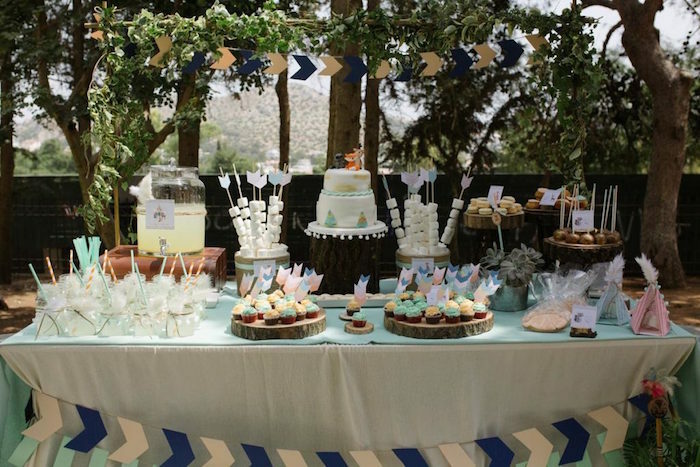 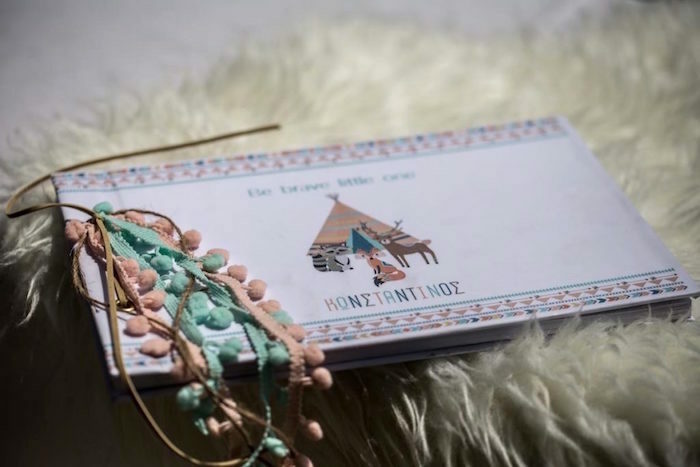 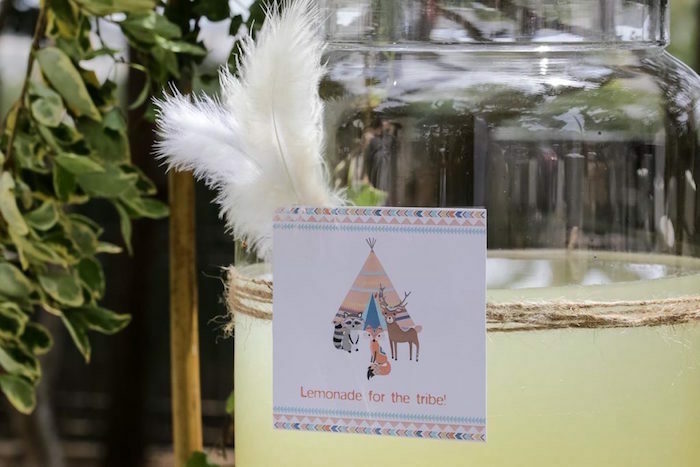 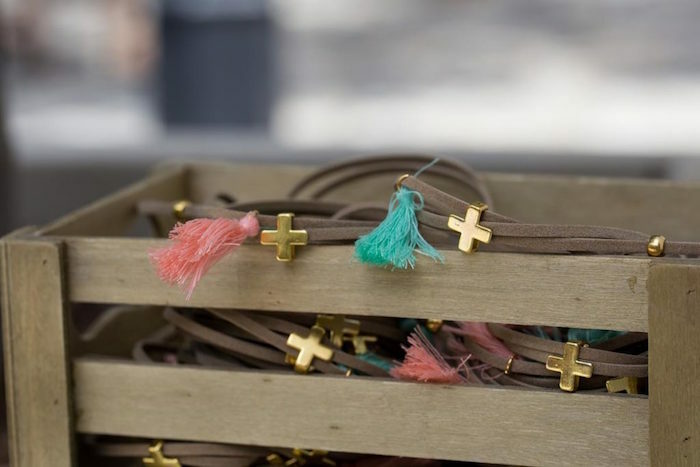 I would love for you to see this Rustic Woodland Baptism by Athina Skliri of Broderie Anglaise, out of Athens/Glyfada/ Greece! 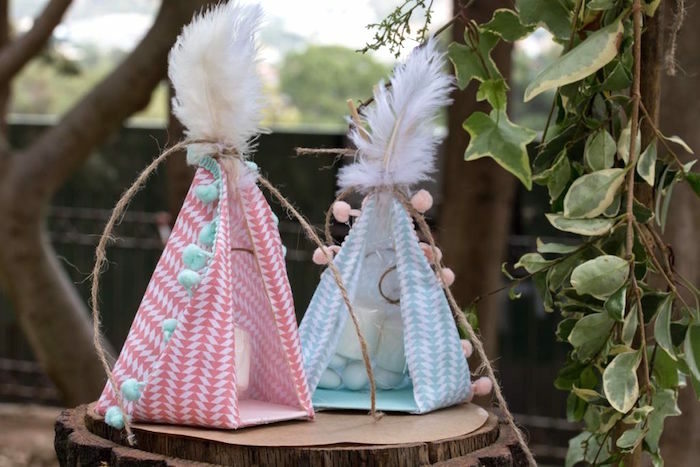 Filled with woodland wishes for the young and old, this celebration is packed with adorable ideas to behold! 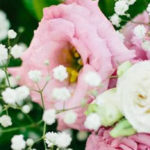 ”In the most beautiful time of nature, in the heart of spring, Constantine chose to share with us his first great feast! 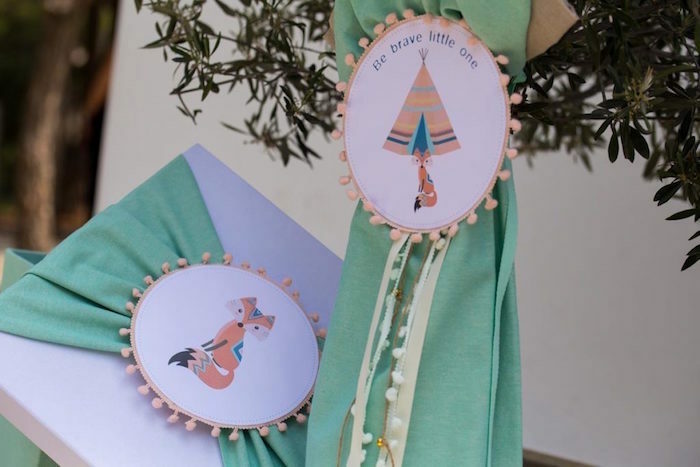 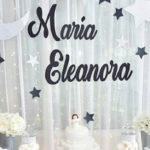 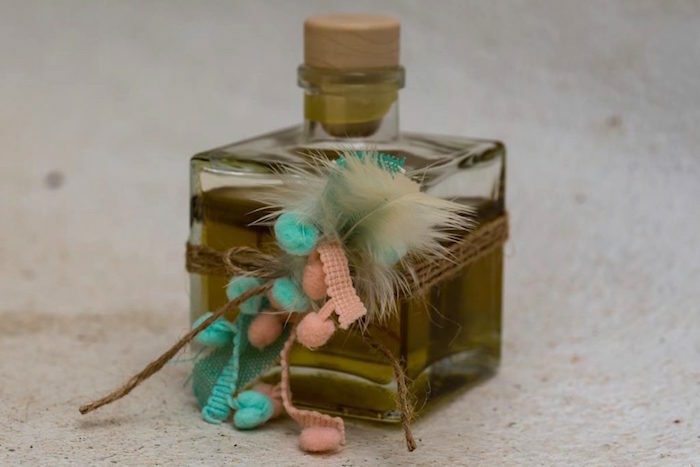 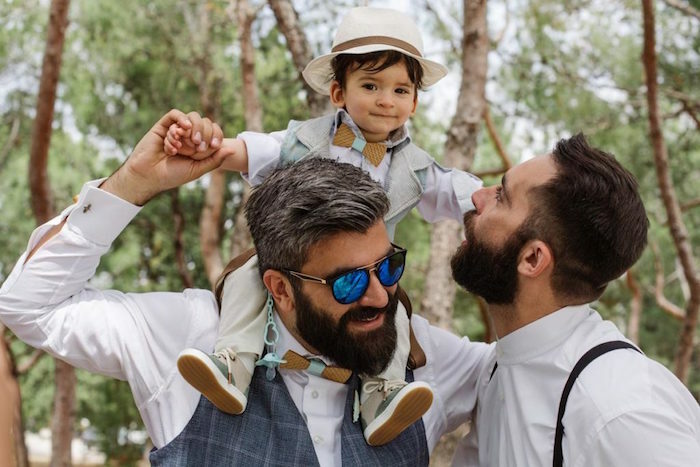 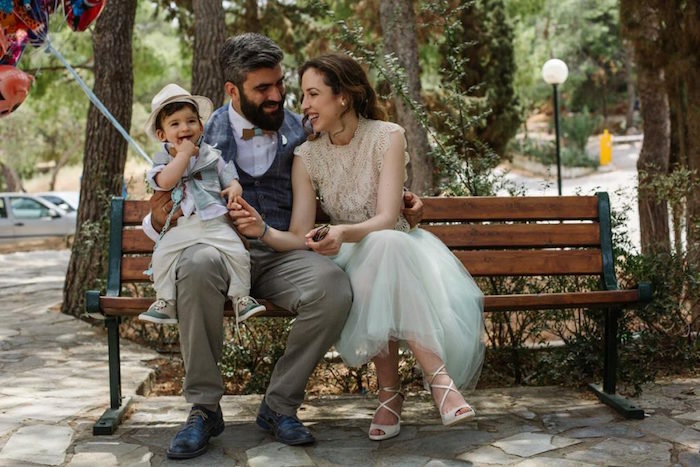 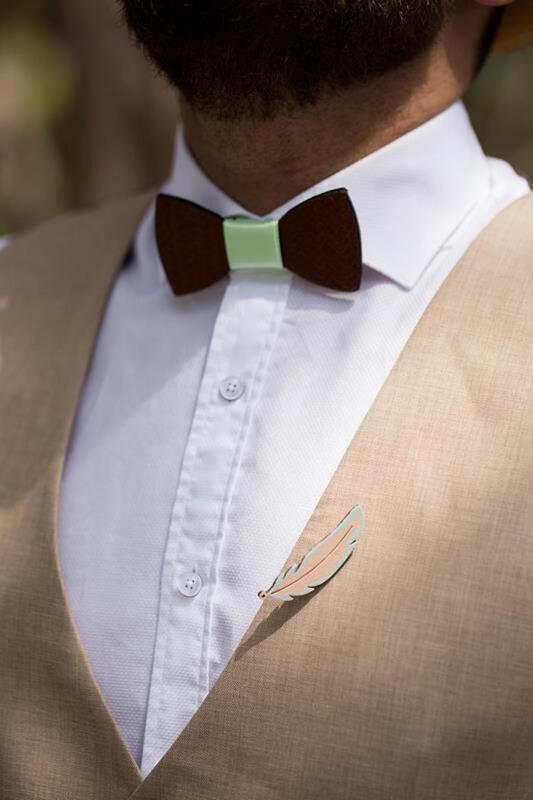 We, at Broderie Anglaise, were inspired by his preferences and interests that his parents revealed to us, so, with much of love we planned his baptism! 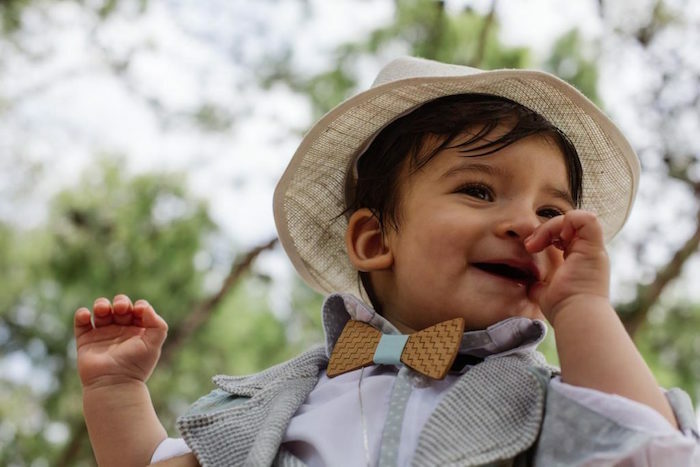 The basic concept was camping in the woods, since the beautiful boy, who was the person of honor of the day, loves the excursions there! 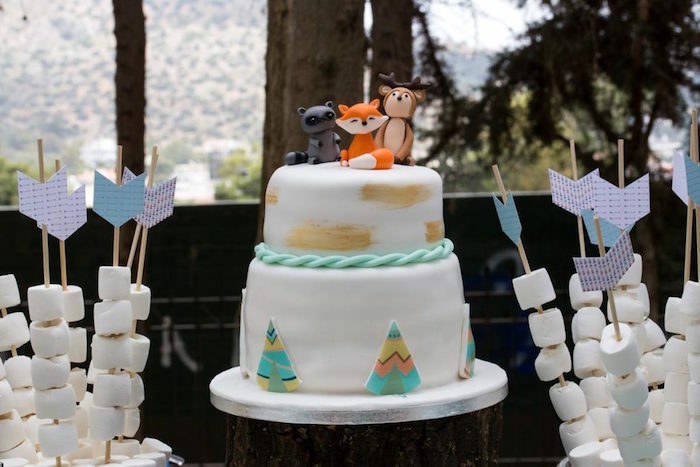 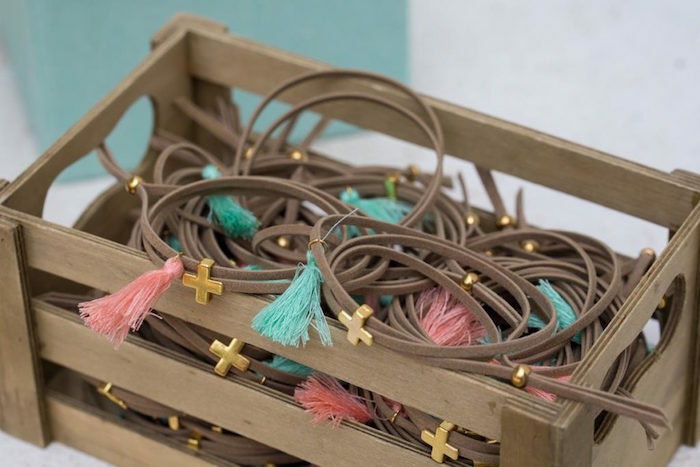 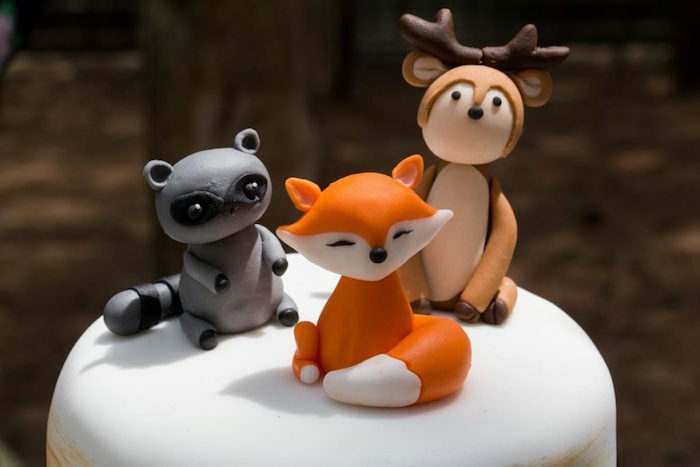 Thus, the fox, the raccoon and the deer helped us to adorn the candle and the box of adventure, but also participated in the general decoration of the church of St. George in Kavouri! 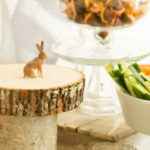 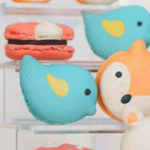 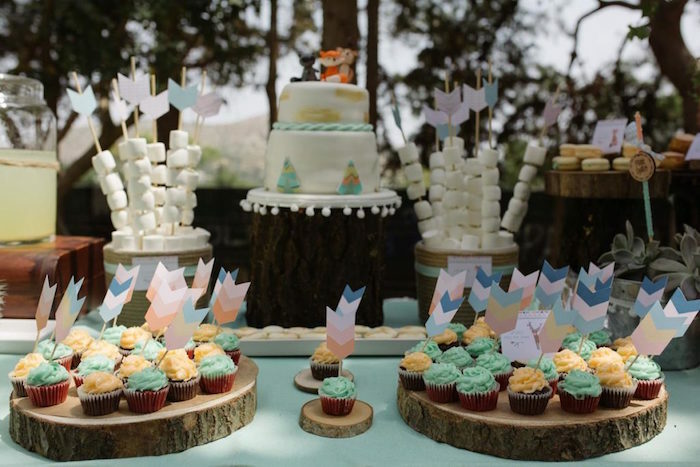 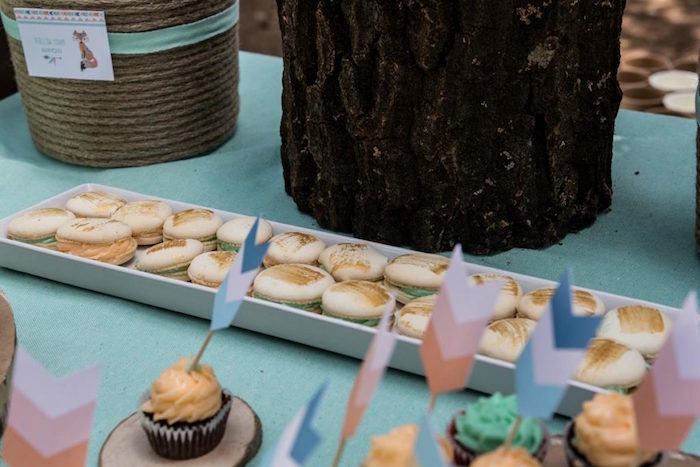 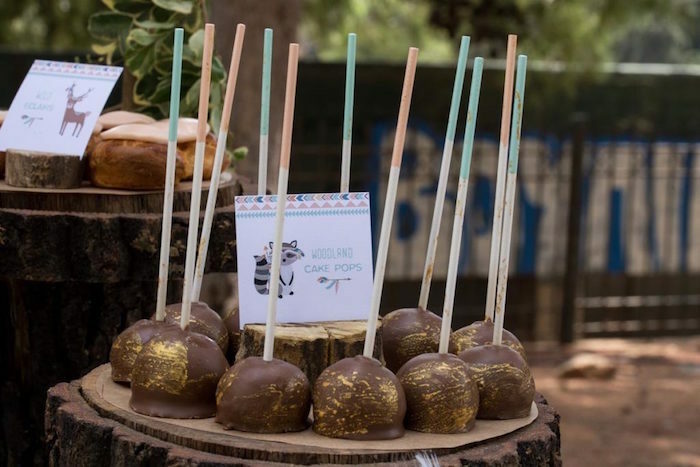 The wonderful desserts from Adas little kitchen were placed on special tree trunks-constructions. 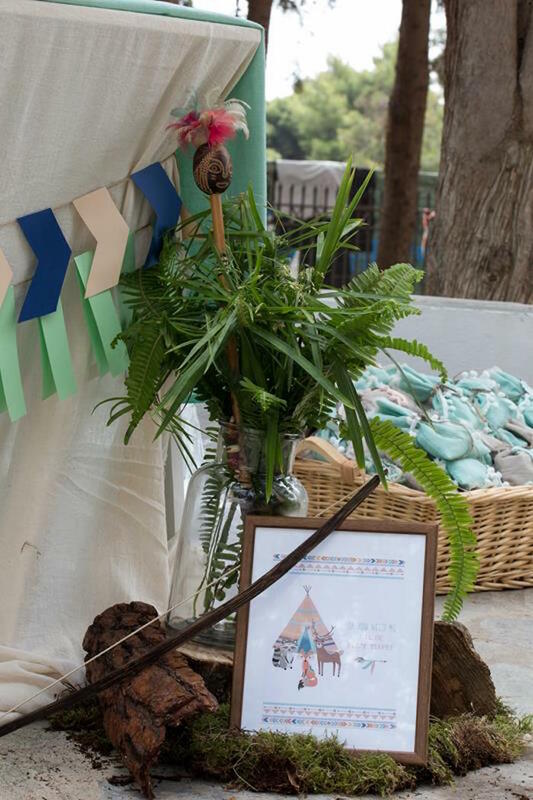 The forest animals, printed on cards, took over the presentation of them and elated Constantines guests!